Are you reluctant to travel to Goa just because you are not a beach person? 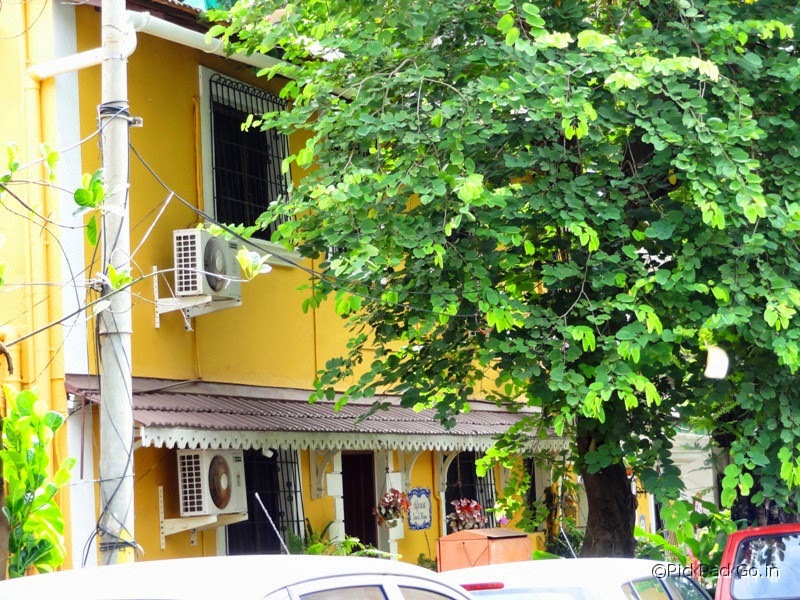 Beaches in Goa are great, but there are much more to Goa than just its beaches. Even if you skip playing in the beach, night parties and beach shacks, Goa will not fail to entertain you. 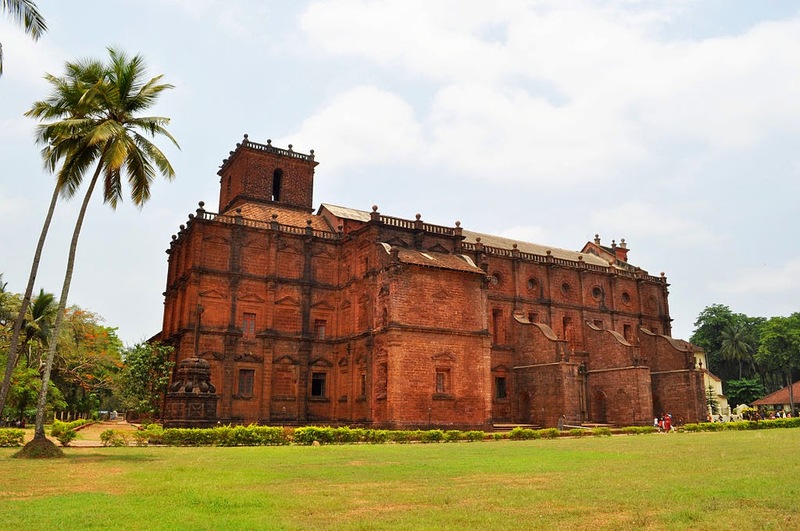 Here are some of the non-beach destinations in Goa, which are worthy of your visit. The list is by no means in a rank order. All these destinations have its own charm and I suggest you visit all of them to get a vivid and diverse "Goa" experience. 4. Fontainhas - É A Portugal Em Goa! Aguada, the majestic Portuguese fort built in 1613 is still standing tall in all its glory. It was a key defense structure of the Portuguese in those days. Aguada means the watering place due to the spring inside the fort which provided the passing ships with fresh water supply. Aguada fort stands on a hilly terrain and it is recommended to take the uphill journey in vehicle. Aguada offers an excellent view of the Siquaeim beach. Another attraction of the Aguada fort is the light house built in 1864. One can still climb up the light house to get a spectacular view of the surrounding beaches. 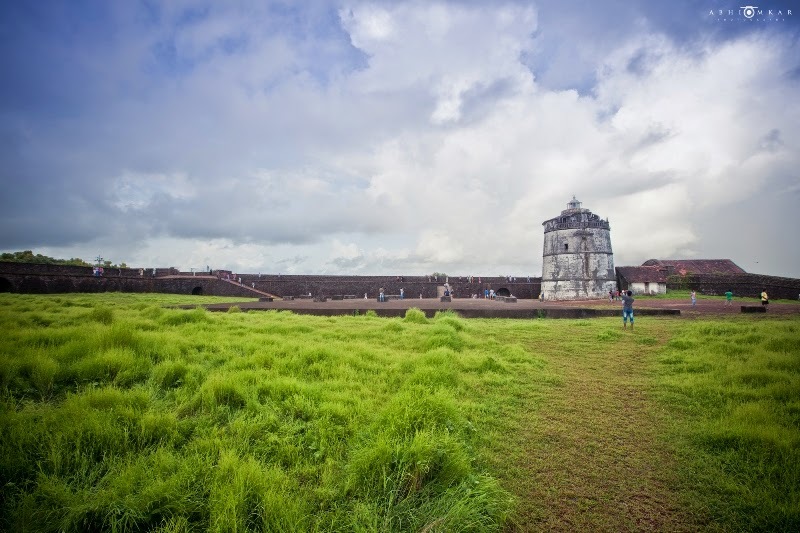 The fort is designed in multiple stories and it houses huge water tank with a capacity over a million liters. The lower stories of Aguada were turned into a prison during the modern times. Generally the visitors are warned of the hot weather. During the summer seasons temperature is tend to increase and early hours must be chosen for a visit. It is not only the roaring sea, but also the serene waters of river Mandovi is capable enchanting the traveler in you. Goa tourism department offers a variety of cruises to enjoy the gentle breeze and slow rhythm of Mandovi River along with a mix of Goa folk dances like Dekhi and Fudgi. All these cruises start from Santa Monica jetty in Panjim. The sun set cruise offers the view of Goa's golden sunset and the sun down cruise offers the view of the promenades in Panjim bathed in the bright city lights. There is also a late dinner cruise which treats you with affordable food over the slow moving river. There is a more involved cruise and it is known as the back water cruise which is typically 4 hours long. The back water cruise takes you through the lush mangrove bordered waters. The package includes a tour of the Savoi spice plantations and occasionally provides a demo of the distillation of cashew juice to make Goan urak and feni. 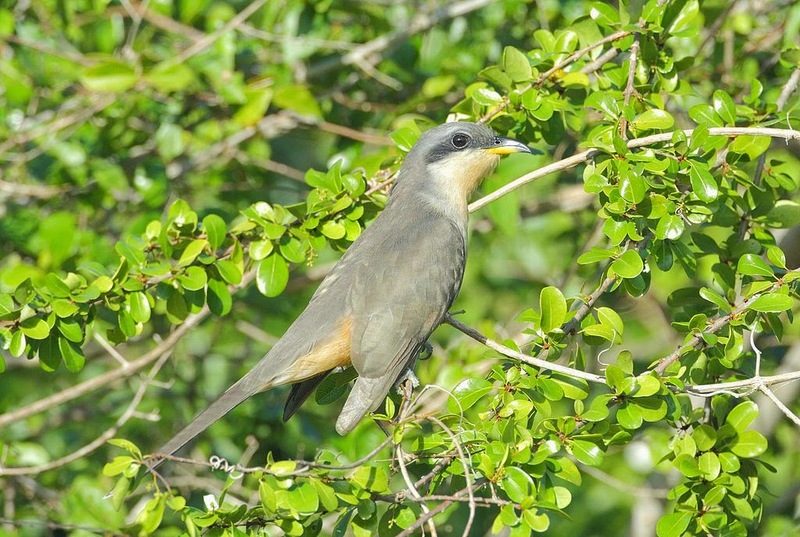 The back water cruises also takes you to the Dr. Salim Ali bird sanctuary in Chorão Island. If I am in Goa, sundown cruise would be the perfect way to end my day – with a relaxing ride over the lazy moving Mandovi. 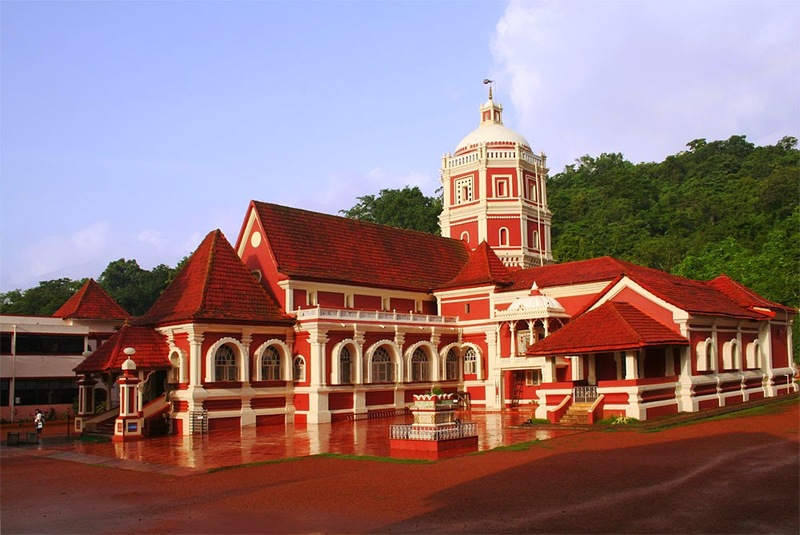 Mangueshi and Shanta Durga are the most visited temples in Goa. They have a rich culture and interesting history which dates back to the early 16th century during the times of Maratha rulers of Goa. One distinctive characteristic of these temples are their majestic lamp towers, which reminds of the Portuguese architecture. Mangueshi temple is dedicated to an incarnation of Lord Shiva. Manguesh temple is believed to house the Shiva Linga which is said to have been consecrated by Lord Brahma himself. The Shanta Durga temple as the name suggests is a quiet place where the Durga – the goddess- is the main deity. In addition to being serene places of worship, these temples are excellent examples of Indo-Portuguese fusion architecture. It is advisable to follow dress code while visiting these temples. Well hidden from the partying crowds of the Panjim city, this bird watchers paradise is located in the Chorão Island of Mandovi River. The lush green mangrove, named after India’s most famous bird man Dr. Salim Ali, houses a variety of local and migratory birds. The early morning bird watch cruise arranged by the Goa Tourism department is a delight to the eyes and ears. The silence of the morning and the serenity of the gentle waves set a perfect stage for the chirping birds. It is indeed a hidden gem, waiting to be explored by the nature lover who can appreciate its beauty. 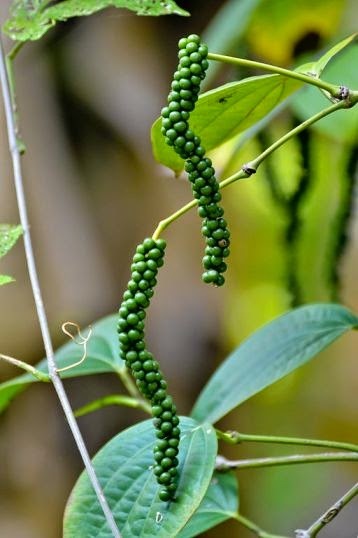 If you are a spice lover, it is worth visiting one of the many spice plantations in Goa. Here you can see how your favorite spices are grown. The spice plantations in Goa are one among the less known attractions, nevertheless a great diversion to the beach holidays. Savoi spice plantation is one among the oldest in Goa. They provided guided spice tours to explore the cultivation of coffee, pepper, turmeric, lemon grass, cardamom and many other Indian spices. Many of the spice plantation tours are a package which comes with interesting items as authentic Goan lunch, demonstration of distillation of feni, elephant rides, Ayurveda bath – you name it. Some other famous spice plantations in Goa are Tropical spice plantation, Pascoal spice Plantation and Sahakari Spice Plantation.